You only get one set of permanent teeth! With this in mind, it’s important to take care of them from a young age if one intends to keep them through old age. As parents, there are few responsibilities greater than keeping our children healthy. In so doing, we teach them the value of their bodies and hygiene habits to maintain good health. Part of that good overall health includes oral health. At Dakota Dental, we believe the best way to teach healthful habits to children is to model them. By brushing and flossing every day and making preventive dental care a priority, children learn how important taking care of your teeth is. Good oral health goes beyond brushing and flossing, however. Choose a well-balanced diet full of fruit, vegetables, and whole grains, and make sure to limit starchy and sugary foods. Always pick water to drink instead of sugary or acidic beverages. Finally, it is essential to schedule regular check ups with Dakota Dental. By introducing a child to a Dakota Dental kids’ dentist early on, the child can learn not to fear visits to get cleanings and children’s dental services. Our friendly family dentists can also give tips to parents caring for their little ones’ teeth. 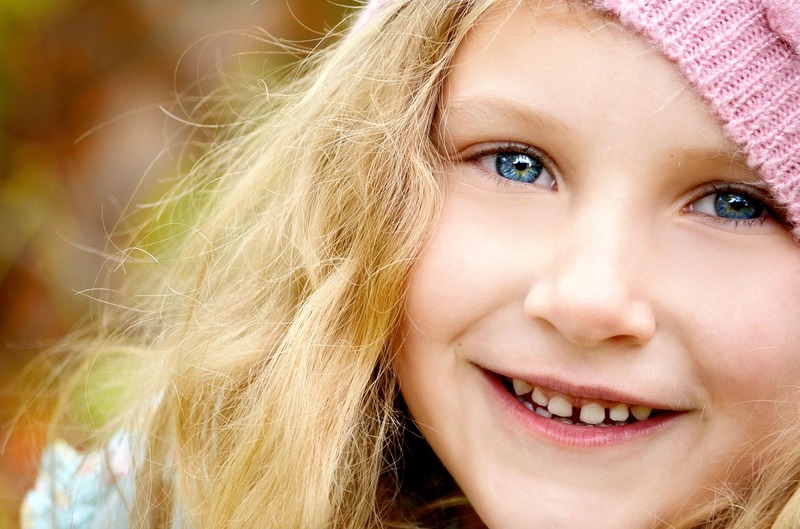 At Dakota Dental, we offer a free first dental health exam for children under three years old. During this visit, our family dentists will conduct a general children’s dental examination, check for potential risk factors, and provide demonstrations and information on caring for their teeth. Contact Dakota Dental for more information or to schedule an “Under 3 Free” exam. Call 952-431-5774 or connect with Dakota Dental online at www.DakotaDental.com.